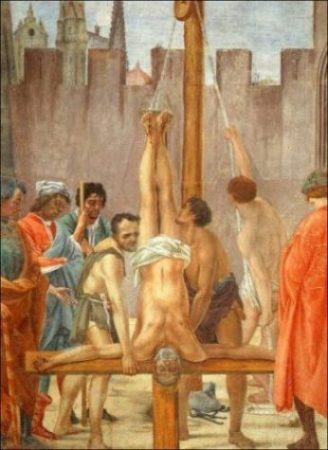 Crucifixion of Christ: Was a Cross or Pole Used? 20 June 2018 - by Ray Hermann, D.Min. Read moreCrucifixion of Christ: Was a Cross or Pole Used?